ENCHANTEUR, as a connoisseur in fine French fragrance personal care products realizes that some women do bring along a bottle of body mist or even an EDT bottle to touch up their scents, and with that, introduces their new purse-friendly ENCHANTEUR PARIS PETITE PARFUM roll on perfume – which is available in discreet 9ml slim packs. 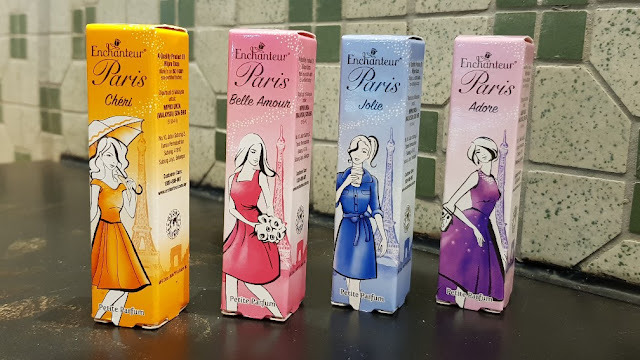 Available in four designer scents, choose from two bestseller scents from the ENCHANTEUR PARIS range, which are Belle Amour and Adore; and the new, stellar fragrances of Cheri and Jolie that are inspired from current floral global trends. Waaa! I’m actually using this! 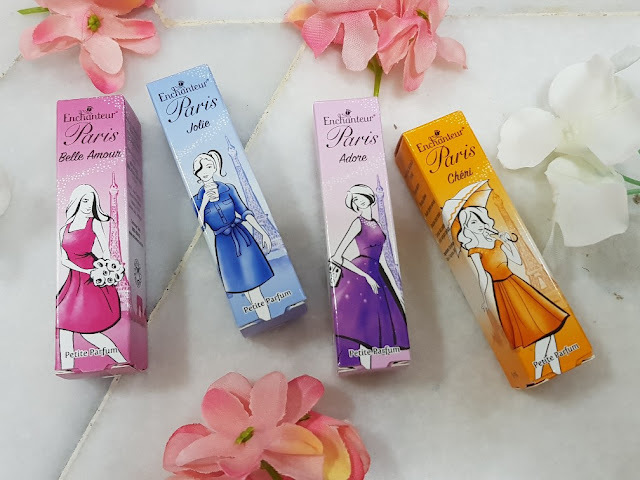 My fave is the pink one, Belle Amour. I have both perfume and lotion. 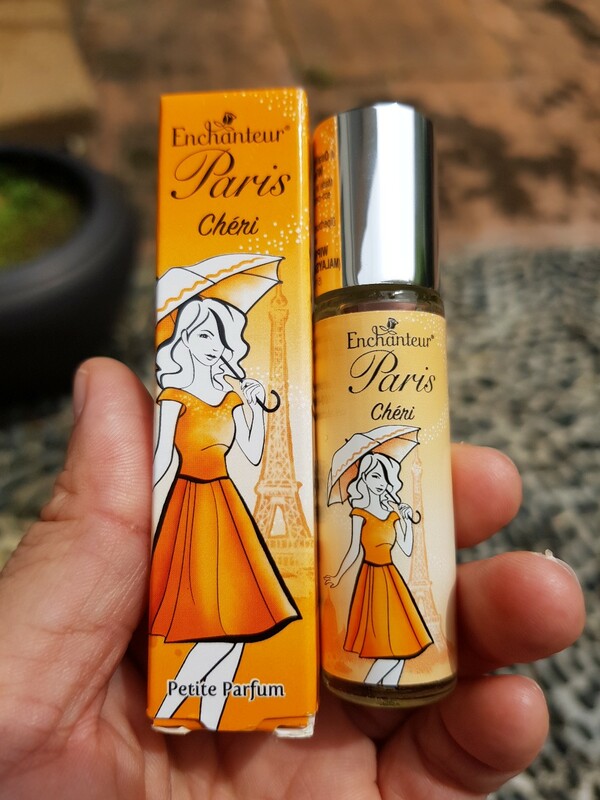 Thinking of trying Enchanteur Paris Petite Parfum Cheri. I love sweet scented perfume. 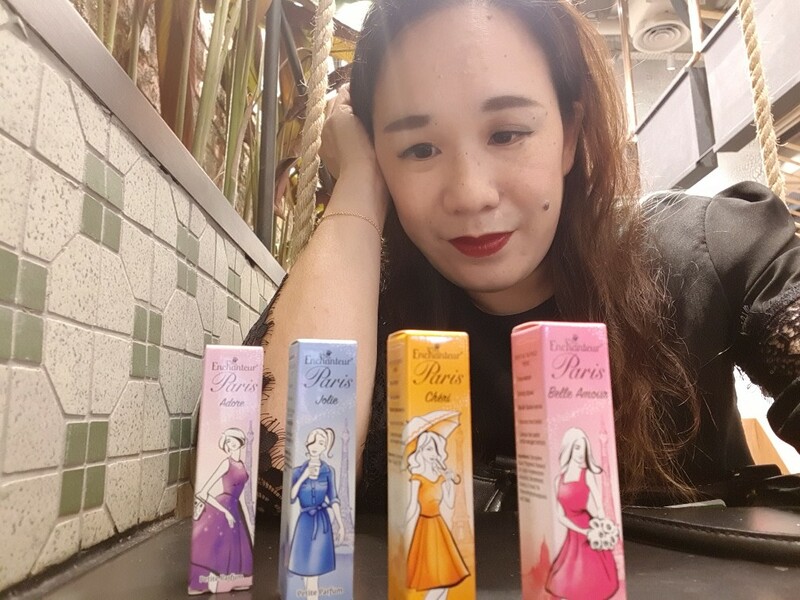 Wah...sekarang dah ada botol kecik lagi senang nak bawak, perfume ini memang dah lama famous. Tried them, love the scent and moreover the price is more than being reasonable! I really love the blue and purple one. The smell is ah-ma-zing! i love the blue one...it smell so lovely! !i might try the purple one too! 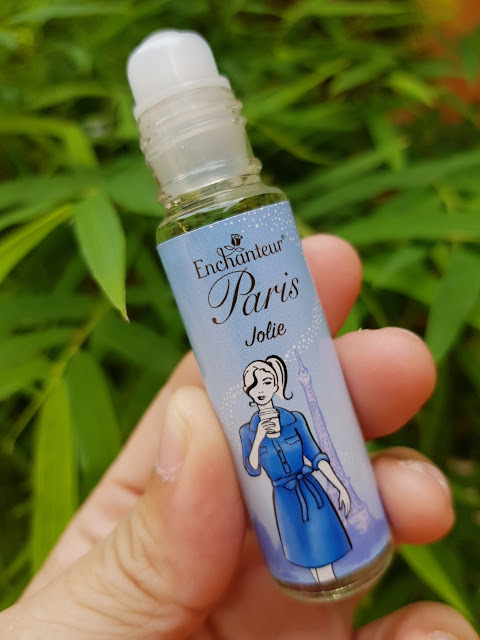 I remember ENCHANTEUR being that brand that I depended on what I was a teenager. Outgrown the brand later but am glad to see how they have improved. Will give them a go again. This is good to slip on handbag and bring out anywhere. Love the all enchanteur smells. Hi Miera! Nice blog you have there!!! :D The miniature size is definitely so convenient to carry around! Hope to try this if got chance!!! 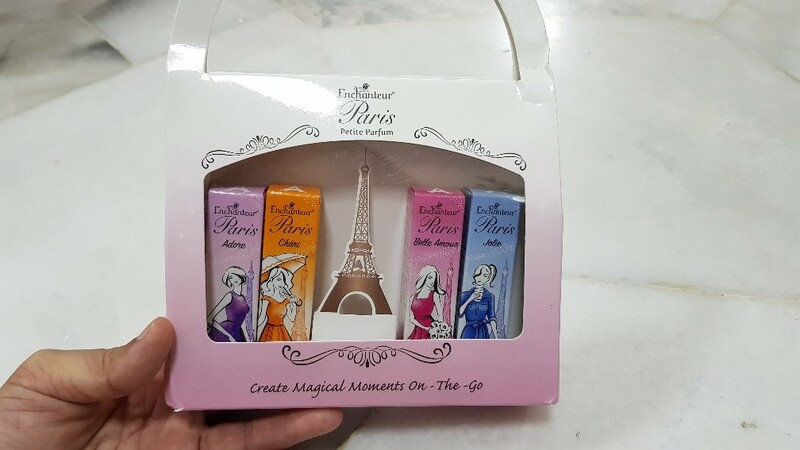 After this, the girls will always smell nice with this cute pack inside their bags. No more reason not to smell great. My teenager daughter using this perfume now. She loves the natural and the beautiful scent. Still remember this brand since when I was a kid. I like its petite size. Make up and other corrective items, Christy Turlington Wrinkles when connected legitimately can add to your beauty.